One of the pleasures of owning a dog is being able to load them into the car and drive them to explore new places and meet new people. But, just like humans, dogs can and do get car sick which can make them ill and even make them fearful of future car rides. How Do I Know if My Dog is Car Sick? 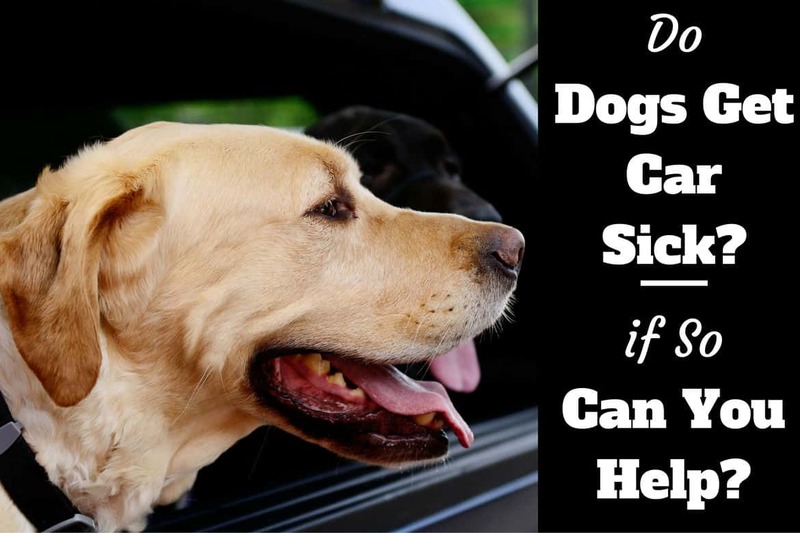 Many dogs will go their whole lives without suffering from car sickness, but some will be afflicted every time you put them in the car for a long journey. Dogs most likely to be affected by car sickness are puppies and young dogs. Just like human children, puppies haven’t yet fully developed their vestibular system within their ears which helps to control balance. They’re more likely to experience motion sickness when this part of their body is still growing. Unlike humans who are able to request stops and alert the driver to any feelings of queasiness, your Lab obviously can’t – and you’re unlikely to spot that they’re feeling ill unless you’re keeping a close eye on them (or, in the worst case scenario, if they actually vomit). 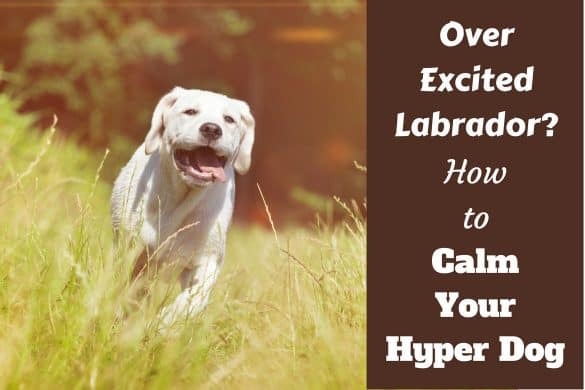 If your lab is still showing the above signs of car sickness even once they’ve outgrown the puppy stage, there could be a few reasons for this. The first is psychological: if every car ride they’ve ever taken has made them feel unwell, they’ll likely have mentally conditioned themselves to feel car sick during every car journey. Similarly, if most of the car rides you’ve taken with your dog are going to the vet or somewhere they associate with a bad experience, they may get stressed every time they get in the car. This stress can quickly equate to sickness – they literally worry themselves sick. 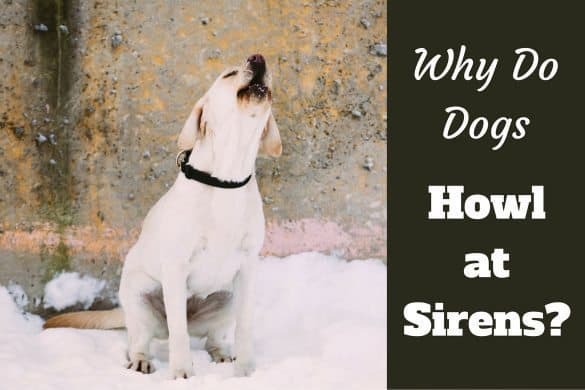 You’ll be able to tell if their car sickness is a psychological problem because your dog will suffer with it every time you take a car ride, regardless of how long the journey, and will start showing symptoms very quickly, instead of some time into the car ride. Of course, just like humans, dogs can experience plain and simple motion sickness. This usually comes about a short time into a car journey and is exacerbated by your dog not facing and looking the way you’re travelling. The problem might worsen if the car happens to be very hot and stuffy with high air pressure. Is rawhide a bad thing for dogs? Is that flea dirt on your dog? What do bully sticks come from? If you think your dog’s car sickness is a behavioral problem rather than just an occasional bout of motion sickness, you will need to retrain them to associate a car journey with having a good time. 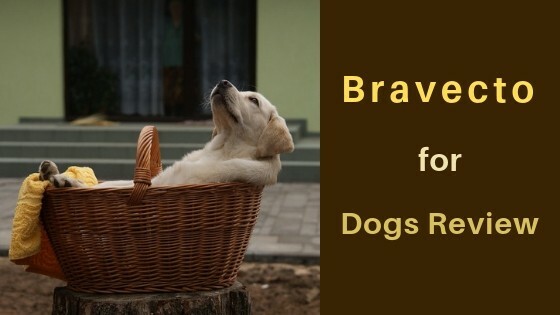 Take your pup on plenty of short car rides to places other than the vet and groomers – like the park, for instance, or somewhere they will have a great time. When your Lab realizes that a car ride doesn’t necessarily mean a visit to the vets, they should start to change their perception of what travel means. Remember to play with them after the return journey at home too! Another way to ease your dog’s stress is to travel with a companion who can sit next to them and distract them from their psychoses with play and toys. Your pup won’t be able to focus on both having fun and feeling stressed, and will likely give into the fun. If you’re able to, you could even change cars so your Lab has a brand new slate to work from and won’t associate the new car with feeling ill.
Generally, the bigger the car, the less likely your dog is to feel stressed and ill as they won’t feel cooped up and under pressure. Of course, this only works if you are a two-car family to start off with! If your Lab is getting car sick because of the motion of traveling rather than any underlying behavioral reasons, there are some easy ways to make them feel more comfortable and less nauseous. Firstly, try to position your dog so they’re facing forwards as you drive. Motion sickness is usually caused in both humans and canines by your balance being out of sync with what you can see in front of you. While many dog owners are happy to position their dog in the correct position within a travelling crate, some prefer to use a special dog harness, which works like a seatbelt to keep your dog looking forward. 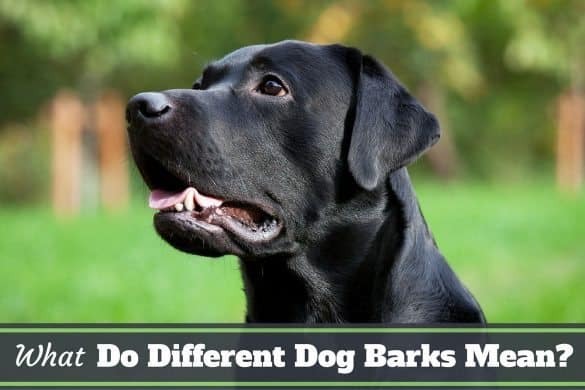 Some people even use an Elizabethan Collar to keep their dog’s gaze straight on, but this may not be an option if it stresses your pup out even more. If your Lab often vomits during car journeys, make sure that they have an empty stomach before travelling. Ideally, they shouldn’t have any food within around four hours of the journey. Conversely, however, some vets recommend that one small sugar candy, like a ginger snap, eaten a couple of hours before travelling can deter nausea. Make sure that the car isn’t too hot and stuffy either: keep the windows down a safe amount to allow air to circulate and keep the car cool. 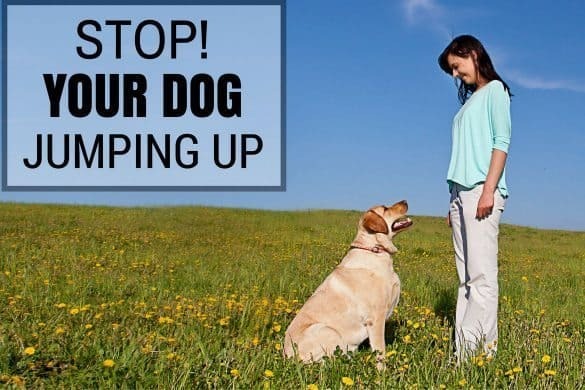 It’s also advised to stop often in order to relieve your dog and allow them some time out in the fresh air. Can my Dog Take Medicine for Car sickness? If none of the above methods work to reduce your dog’s car sickness, then it’s time to visit the vet and ask for some professional advice. There are medicines available for dogs suffering from motion sickness and your vet can advise on the best prescription and specific dosage. Your vet is likely to prescribe dimenhydrinate or meclizine to lessen the effects of motion sickness, or an antihistamine drug (quite often Benadryl) that will lightly sedate your pup, quelling sickness and any anxiety. These also reduce drooling. 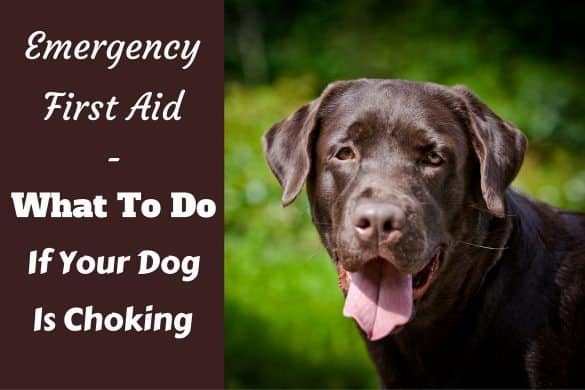 There are some natural ways to calm your dog down too; herbs like lavender, bach flower (sold as Rescue Remedy) and valerian have been used throughout history for anxiety and nausea. Some owners like to dab these scents in their car interior and even lightly on their pet’s bedding to promote restfulness and ease.